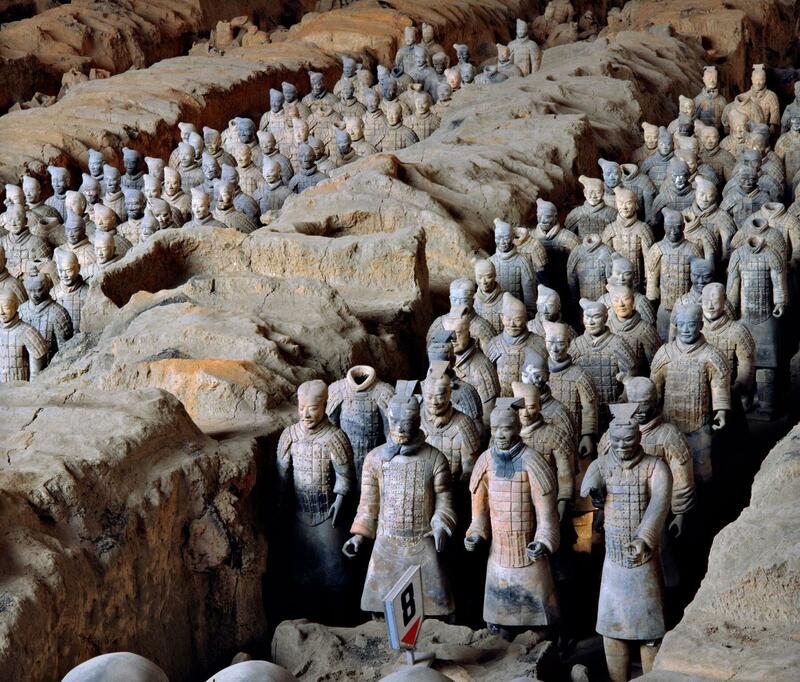 ‘The Terracotta Army Museum-UCL Cooperative Project: The Making of the Terracotta Army’ is a British Academy Research Project part of the collaboration between the UCL Institute of Archaeology and the Emperor Qin Shihuang’s Mausoleum Site Museum. Some of the team members have since moved to the University of Cambridge and the Cyprus Institute, but continue to discuss the further cooperation. The research was funded by the British Academy and The Institute for Archaeo-Metallurgical Studies. Images are available via the link below. Please ensure images are credited appropriately as per the file. Founded in 1209, the University comprises 31 autonomous Colleges, which admit undergraduate and postgraduate students and provide small-group tuition, and 150 departments, faculties and institutions. Cambridge is a global university. Its 19,000-student body includes 3,700 international students from 120 countries. Cambridge researchers collaborate with colleagues worldwide, and the University has established larger-scale partnerships in Asia, Africa and America. The University sits at the heart of one of the world’s largest technology clusters. The ‘Cambridge Phenomenon’ has created 1,500 hi-tech companies, 14 of them valued at over US$1 billion and two at over US$10 billion. Cambridge promotes the interface between academia and business, and has a global reputation for innovation.